Genesis 1:14 And God said, Let there be lights in the firmament of the heaven to divide the day from the night; and let them be for signs, and for seasons, and for days, and years- King James Bible. Here’s a neat video that describes what appears to be a very ancient celebration in Iran: The Shab-e Yalda, which refers to the Longest Night of the Year, i.e., the beginning of the winter solstice.This Iranian narrator specifically says that the celebration welcomes the birth of the sun, and he further states that it represents the triumph of light over dark – a Zoroastrian concept that originates many centuries BCE. It is also contended elsewhere that Mithraists celebrate this new sun as Mithra, meaning that it is at this time when he is born. Regardless of these facts coming from Iranian writers and scholars, Christian apologists and Western scholars have been denying of late that Mithra has anything to do with the winter solstice or “December 25th.” Apparently they believe they know better than the Iranians do about their own myths and rituals. 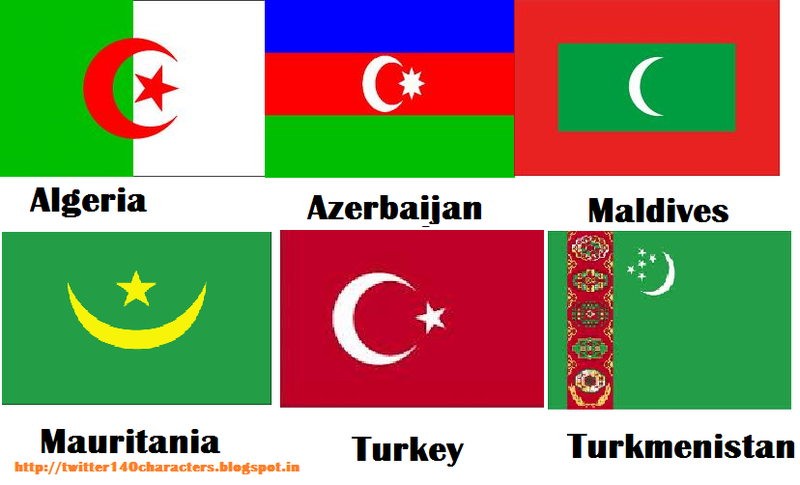 Crescent Moon -Symbol of Islam? Interesting note, In culture of Arabia. During this year’s holy month of Ramadan, when consumption of food and water is prohibited between dawn and dusk. ONLY from moon-rise to moon-set, a festival in dedication to the moon god. if you move to a different location in Sweden, the sun stays up around the clock from May 28-July 16 and you will see no dusk, dawn. That’s how it happened when one loses the astro-theological meaning of one’s religion/mythology. This LUNAR cult does not belong in SUNNY Sweden, so it doesn’t fit in. 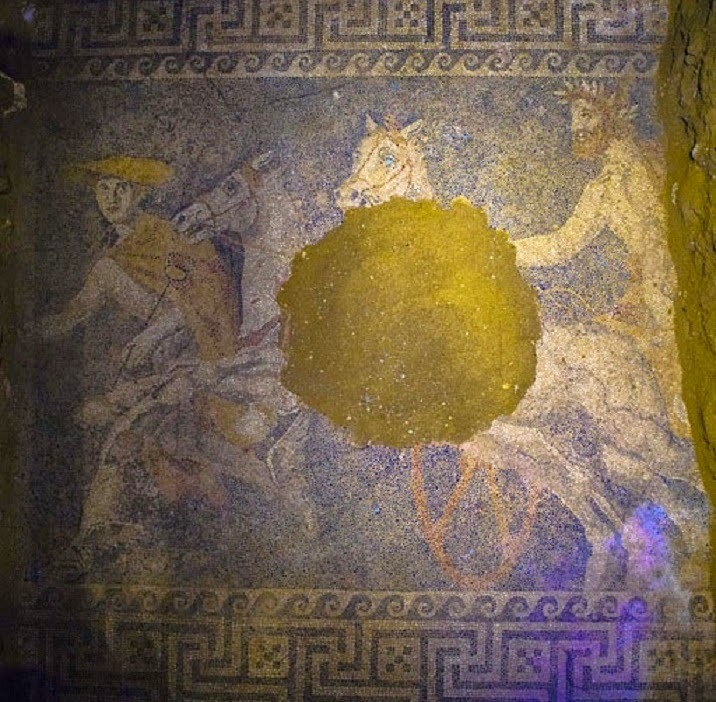 Archeologists uncovered a large floor mosaic near the recently-discovered tomb of Macedonian king, Philip the Second. But how can the well read non cosmic conscious Archeologists offer the true answers or real meaning behind those ancient mosaics when all have lost the spirit and when all societies of the world are owned by the numerous religious and scientific matrixes? 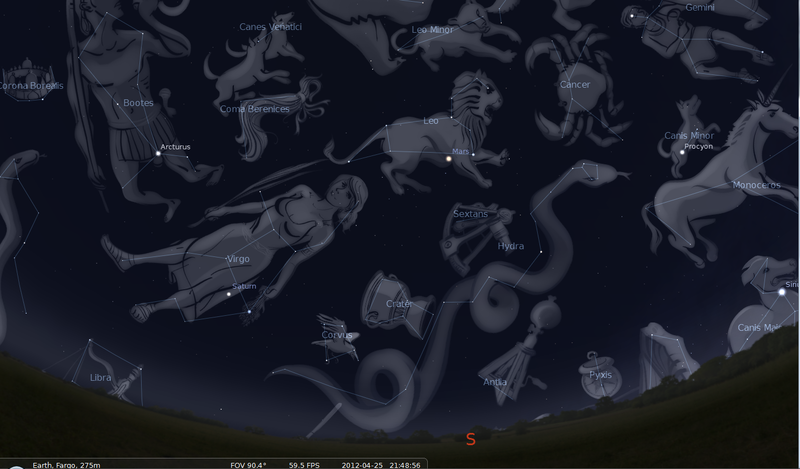 The above discovery is a representation of “Hermes” the God of communication or Mercury ruling the sign of Gemini! Messenger of the gods, God of trade, thieves, travelers, sports, athletes, and border crossings, guide to the Underworld or Gemini! My Cyber Cosmic University is dedicated to bring back the true identities of all antiquity cosmic Gods to humanity. Why am I here on Earth for? Joan Quigley, astrologer who advised Reagans, dies at 87 and Why Donlad Regan- Chief of Staff was eventually forced to resign? Why another ex-NFL player committed a suicide? Tyche was first hypothesized in 1984 as Nemesis, a dark companion star to the sun. It”s been the subject of astronomical research and debate ever since. In July, another Space.com article said the celestial evidence suggests Tyche could not possibly exist. To distinguish it from the Nemesis star theory, Matese and Whitmire are calling their object Tyche, after the good sister of the goddess Nemesis in Greek mythology. DT Rebuttal: The fact isTyche appears on many coins of the Hellenistic period in the three centuries before the Christian era, especially from cities in the Aegean. This fact enunciates how much Christian really knows about a much older wisdom Jesus was trying so hard to teach them. This happens to be God’s celestial manifestation and the truth that was also stolen from them. The reason why both science and religion “uses” Greek mythology” is because a glimpse of the truth persisted over the centuries but in no way will science or religion bring you answers they do not have. Mostly because, unlike the erudite men of the past their reasoning about the core of this dispread wisdom is loaded with inefficacy, a total lack of perception and a modernized scientific approach to the cosmos. 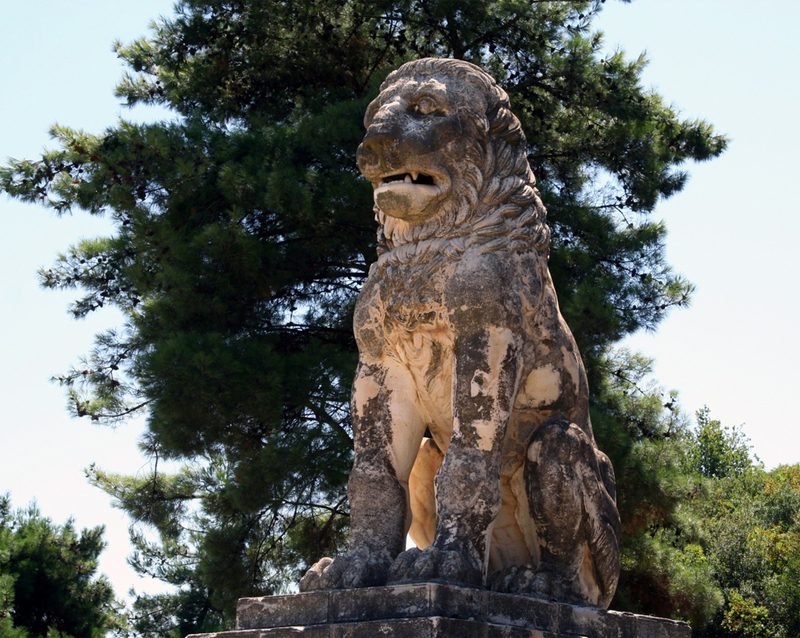 On the most basic level, ancient myths are a culture’s oral stories of the lives and deeds of their gods, goddesses, and heroes who are responsible for the generation and dominion of the world. The deities are the focus of worship, honored in ritual ceremonies, and prayed to avert troubles and grant blessings. Poets, artists, musicians, potters, sculptors, and playwrights portrayed these mythic motifs in art, architecture, and literature. With the birth of the modern psychology, Carl Jung proposed that the myths were among the contents of the archetypes – the primordial structures of the psyche common to all people, and the gods were reframed as symbols of the imaginal externalization of the inner forces of the psyche. In archetypal psychology, various symptoms of neuroses are identified with particular deities who represent aspects of self that have been ignored or dishonored. The patient is guided towards honoring and integrating the attributes of that deity in order to bring about personal healing and wholeness. From a spiritual perspective, the deities are none other than the intrinsic nature of the mind itself. In a mythic approach to astrology, the gods and goddesses, whose names correspond to the celestial bodies that are prominently positioned at the moment of birth, represent the central archetypal themes that shape and influence a persons’ life. The birth chart can be viewed as a map of the psyche where certain planetary deities are engaged in the eternal dramas of the human condition within the span of a particular lifetime. These ideas inform the following articles and lectures that use myth as the foundation for astrological meaning. Archaeologists discovered the nine muses mosaics at the Ancient Greek city of Zeugma, in south Turkey, near the borders of Syria. Time to expose the truth about a cosmic God! But how can it be well-read for non cosmic-conscious Archeologists to offer the true answers or the real meaning behind those ancient mosaic work when all have lost the spirit and all societies of the world are owned by the numerous religious and scientific matrixes? The image above, this discovery is a representation of “nine muses”, the Nine planets of Greek mythology, poetry and literature, are the goddesses of the inspiration in literature, science and the arts, Astrology is in the oldest system of nine enneagram / psychological types in the world. 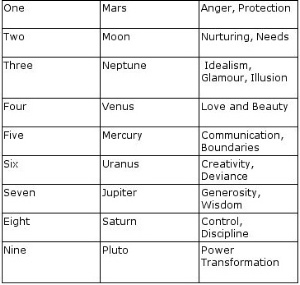 The 12 signs divide the zodiacal year by 12, the Gates of Inspiration divides the zodiacal year by 9. The 12 division is the solar / yang, the 9 division is the lunar / yin. The Gates of Inspiration were personified in ancient Greece by the Nine Muses and in Egypt by the Ennead, a circle of 9 deities. The Muses also represent the nine personality types defined by the enneagram. 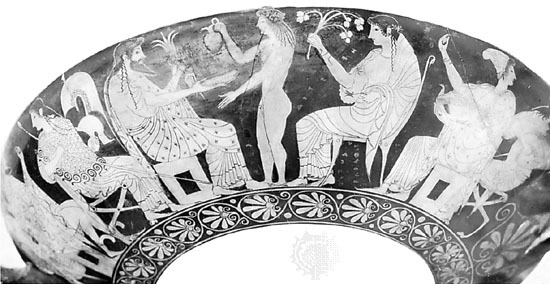 The abduction of Zeus’ daughter Persephone by Hades, or as the Greeks referred to the god, Plouton (later known by the Romans as Pluto), is one of Greek mythology’s hallmarks. But a mosaic discovered in Greece adds a third figure, the Greek god Hermes, into the mix. 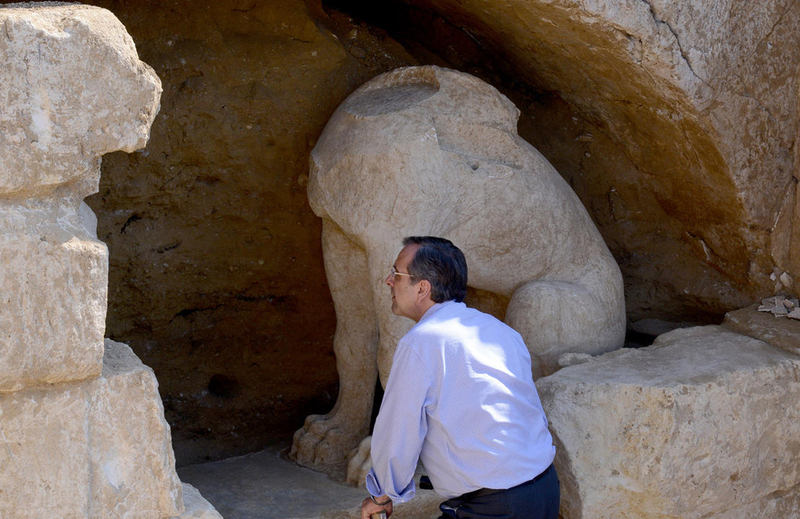 When Greece’s Culture Ministry first announced the mosaic find on Sunday, the archaeologists suspected that the pebbled mosaic floor may have depicted Philip II, Alexander the Great’s father, as Hermes’ passenger. 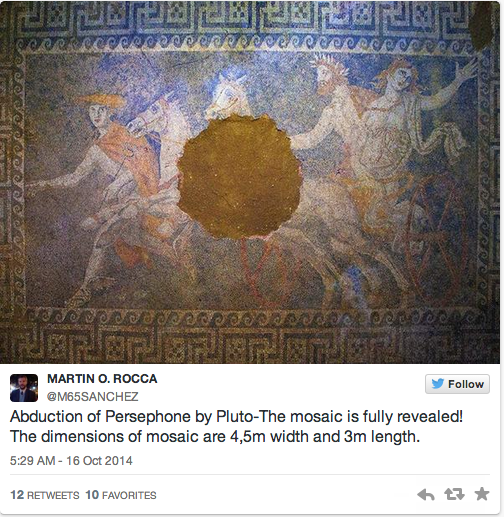 But the discovery of Persephone on the mosaic, found in Amphipolis in northern Greece, has confirmed that the mosaic depicts the classic story of Pluto and Persephone. “It is obvious this is the mythological representation of the abduction of Persephone by Pluto,” the Greek ministry said in a statement. The archaeologists now believe that the bearded passenger in Hermes’ chariot is the god Pluto, not Philip II. Hermes guided souls to the underworld, so as lord of the underworld, it makes sense that Pluto would ride along with Hermes. As for Persephone, the mural depicts her with her hand “raised in fear,” Discovery News notes. Discovery News adds that the revelation “directly links” the Amphipolis tomb to royal tombs in Vergina, Greece — the abduction of Persephone was also depicted in a mural at King Philip II’s tomb.